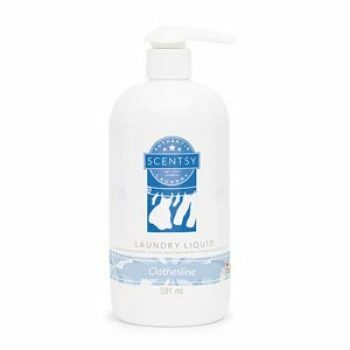 Crisp GREENS, ORANGE flower, creamy VIOLET and even a hint of white wicker basket will let you savour the scent of just-washed LAUNDRY. 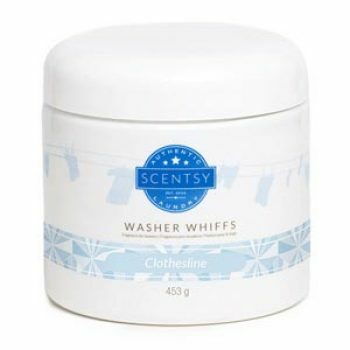 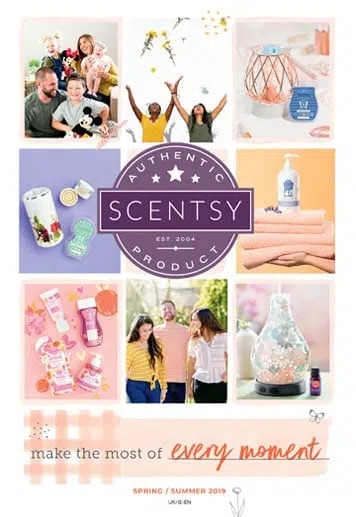 Crisp greens, orange flower, creamy violet and even a hint of white wicker basket will let you savour the scent of just-washed laundry — dried naturally in the fresh air — anytime you please. 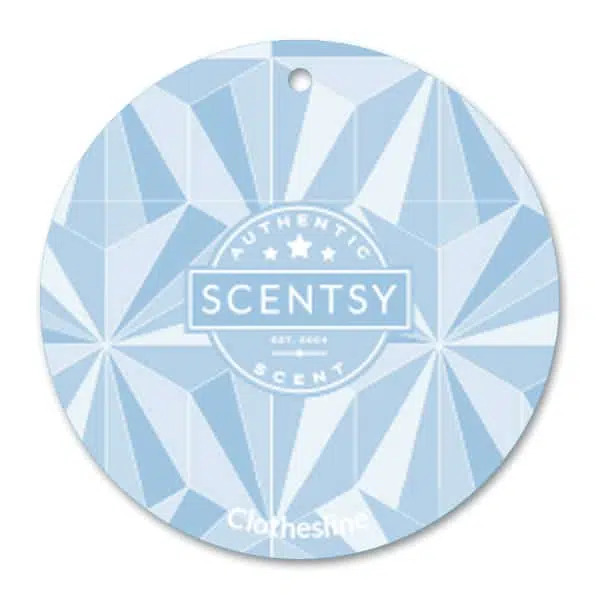 Crisp greens, orange flower, creamy violet and even a hint of white wicker basket will let you savour the scent of just-washed laundry dried naturally in the fresh air anytime you please. 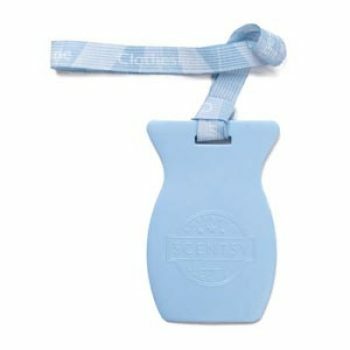 Crisp greens, orange flower, creamy violet and white wicker basket will let you savour the scent of just-washed laundry.